January 18, 2017  "At this point, we're being manipulated by the Russians at very little cost to them. 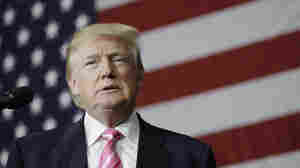 Things pop up, and we go into a frenzy," Thomas Graham of Kissinger Associates tells NPR in a rare interview. 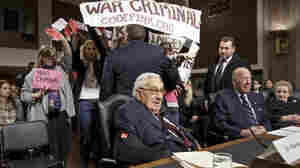 January 29, 2015  The anti-war demonstrators were shouting at former Secretary of State Henry Kissinger, who was attending a Senate Armed Services Committee hearing on global security challenges. 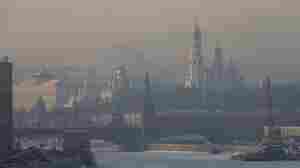 June 8, 2011  In the first hour of Talk of the Nation, the Political Junkie, and tourism and civil unrest in Yemen. In the second hour Henry Kissinger on China's long history. Are Obama's NCAA Picks A Hint To His Foreign Policy Mindset? March 17, 2011  An NPR editor thinks he can tell something about Obama's foreign policy style from his NCAA picks. Obama tends to go for the top seeds, the favorites although he's not above occasionally encouraging a Cinderella.